Guerlain’s legendary annual edition of their Terracotta bronzing powder is finally here! 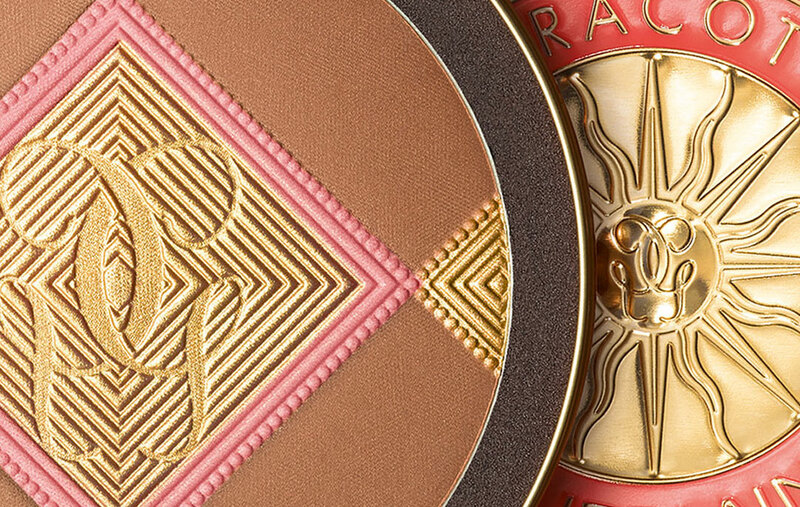 duo bronzing powder for Summer 2018. 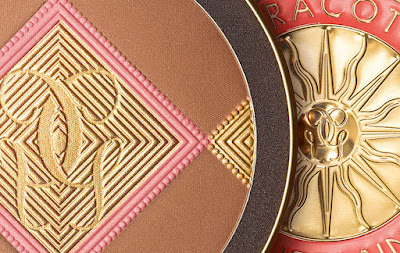 The limited edition bronzer combines warm bronzing shades with golden highlights and a pop of color to beautifully enhance your sun-kissed tan. 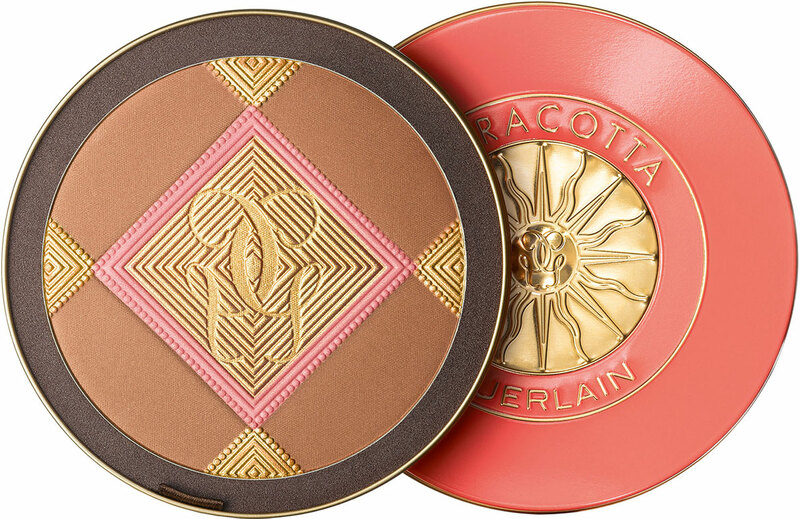 The bronzer is presented in a collector’s jewel compact in a soft coral shade adorned with the recognizable Terracotta sun motif. The luxurious lid opens to reveal a unique décor made from the best-selling, subtly iridescent Terracotta 03 shade, which warms all complexions, shimmering gold powder, and a rosy shade of blusher. 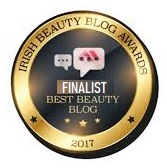 The colors can be used separately or blended together to create a fine, warm veil over the skin. 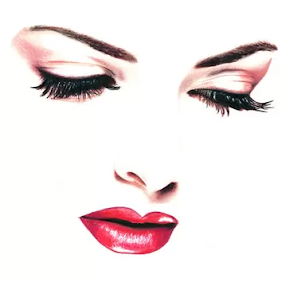 As usual with Guerlain, the Terracotta powder smells delicious, just like Terracotta Le Parfum, blending the comforting notes of ylang-ylang and orange blossom with sunshiny nuances of tonka bean and vanilla. A hint of white musk leaves behind a soft, creamy trail to awaken your senses and transport you to a warm shore of a tropic island. 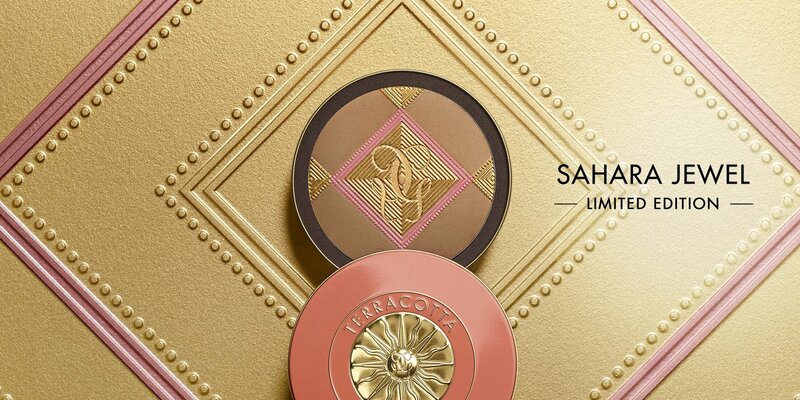 Guerlain Terracotta Sahara Jewel is available now from leading Guerlain counters.